The global starch based edible coating market continues to remain consolidated at the top, with leading players holding 40-50% share. Expanding global footprint is a main strategy of these players, which has resulted into several acquisitions, partnerships, and collaboration activities with the emerging players and innovative products. On the other hand, regional players in starch based edible coating market are focused on bringing new products and economic alternatives to the market, while emerging market players continuously struggle to gain significance. 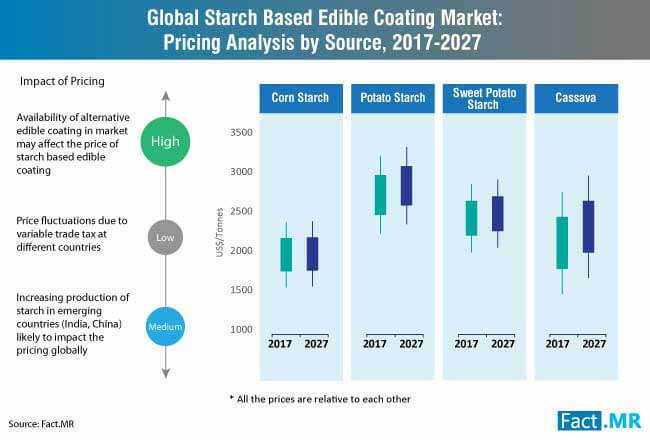 However, an influx of local companies with their innovative offerings has made the nature of the starch based edible coatings market to be splintered at the bottom. Recent developments in the market have been highlighted below. 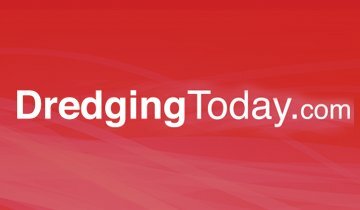 A prominent player in starch based edible coating market- Cargill Inc- has committed to source waxy corn 100% sustainably from European farmers to enable continuous crop supply for food starch. Cargill has also developed the Waxy Corn Promise program, leveraging their robust collaborations with farmers and co-op suppliers, to address the grave sustainability-related challenges in regions with significant waxy corn cultivation. Ingredion Inc. recently added two novel organic-certified corn starch ingredients- Novation Prima 609 and 309 starches, to its existing line of functional, clean-label starches. The company claims that these ingredients can withstand harsh processing, and cold temperature conditions. 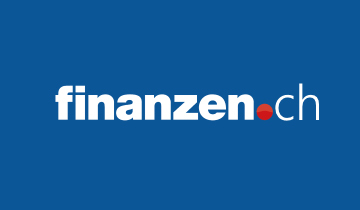 Another leading player in starch based edible coating market -BENEO GmbH - has expanded its Remypure portfolio. BENEO has launched its second functional native rice starch - Remypure S52, using a novel production process to improve its functional properties and achieve better performance levels than modified food starches. A global leader in the food ingredients space - Kerry Group - has acquired two US businesses - Ariake USA, and Southeastern Mills’ North American coatings and seasonings business for about US$367.7 million, to expand and strengthen its global food service positioning. In another acquisition, Kerry Group has purchased a Spain-based seasoning and coatings company-Hasenosa for an undisclosed amount. 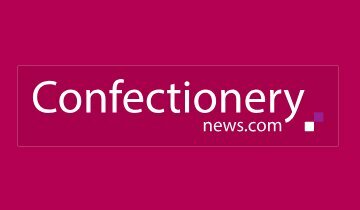 Tate & Lyle- a leading global provider of food ingredients and solutions, has signed an agreement with HORN, a US-based speciality ingredients distributor. As a part of the agreement, HORN will operate as Tate & Lyle’s main US ingredients distributor for its nutrition industry clientele. The report on starch based edible coating market also provides a comprehensive analysis on the leading manufacturers in starch based edible coating market. The report profiles several leading players functioning in the starch based edible coating market, including Tate and Lyle PLC., Cargill Inc., Ingredion Inc., Archer Daniels Midland Company, Avebe, BENEO GmbH, Roquette Frères, Flo Chemical Corporation and others. As the requirement for food supplies skyrockets in line with population expansion worldwide, the agriculture sector is witnessing an increased focus on reduced postharvest losses, to enhance the availability and accessibility of food. Agricultural industries are rapidly adopting innovative postharvest technologies to meet production and distribution demands of fresh produce. Reduction of postharvest food losses has been identified as a critical measure to ensure global food security. This has further led the agricultural industries to adopt starch based edible coatings, which has been identified as a promising postharvest treatment for extending the shelf life of the horticultural produce, such as vegetables, and fruits. Additionally, starch based edible coatings eliminate post application residues, making the product readily consumable, which has further driven their adoption among horticulture producers and farmers alike. The growing inclination of consumers towards healthier and more ecological foods has been prompting the packaging manufacturers to develop novel and eco-friendly solutions, for increasing the life span of food products. Focus on adoption of edible films and coatings, as an alternative to the currently employed mixture of synthetic and biodegradable chemical compounds, is a key sales determinant of starch based edible coating. With their key attributes, such as barrier to oxygen and humidity, Starch based edible coatings are rapidly emerging as a feasible & sustainable substitutes for the synthetic packaging materials. Leading players are making significant investment in R&D activities, which has resulted into numerous developments in starch based edible coating, which are at par with their synthetic counterparts with regard to functionality. Nanotechnology is gaining traction as a vital tool and efficient packaging option for extending the shelf life of foods, as it enables the incorporation of lipophilic and hydrophilic substances that exhibit excellent antioxidant and antimicrobial properties. These substances significantly boost the shelf life of products, such as fresh-cut and whole fruits and vegetables, cheese, seeds, and nuts. With the convenience of developing nanosystems for starch based edible coatings using biodegradable synthetic polymers, in combination with solid and liquid lipids at room temperature, adoption of this novel approach for food preservation is on the cards. Several studies have proved the ability of starch based edible coatings in increasing shelf life and quality of fruits and vegetables, as these facilitate the development of edible barriers at a relatively affordable cost. 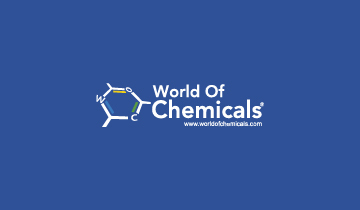 On the contrary, significant cost is associated with synthetic coatings that necessitate incorporation of components, including lipids, plasticizers, surfactants, or other hydrophobic polymers, into the coating formulation to attain a good adherence on the host product surface. In fresh-cut commodities, cassava starch and alginate starch based edible coatings are linked with cost-effective maintenance of quality and safety during storage, as they preserve minimally processed fruits without altering their quality parameters. Starch based edible coatings are applied as the protective coating of starch on various agricultural products, meat, and bakery products to improve appearance and mechanical properties. Starch based edible coatings protect these products from the direct exchange of gases and prevent the senescence of the products, and can be availed from a wide range of sources, such as cassava, corn, potato, rice, banana, and others. The report on starch based edible coating market is a through accumulation of highly useful and actionable insights. The FactMR report gives an extensive assessment on the starch based edible coating market, which manifests research on noteworthy dynamics, such as lucrative opportunities, key insights, trends, growth drivers, and restraints for the starch based edible coating market. The report evaluates the size of the starch based edible coating market in terms of volume (Tons) and value (US$ Mn). The report offers authentic information to readers about the starch based edible coating market, which is meant to assist them in planning market strategies based on robust insights about starch based edible coating market. This further gives the players operating in starch based edible coating market a better idea about the current and the future growth potential of the starch based edible coating market. Relying on the report insights and information offered on starch based edible coating market, readers can make well informed and smart decisions to gain a pole position in the starch based edible coating market. The report provides a comprehensive analysis and estimate on starch based edible coating market on the basis of segmental analysis. The key segments identified in starch based edible coating market include region, source, and application. Fact.MR analysts have analyzed the starch based edible coating market segments, thereby, providing an explicit comparison between key market data, including the market share, revenue, volume, and Y-o-Y growth. The report also carries information about the regional performance of starch based edible coating market, classifying the market into North America, Europe, Japan, Asia-Pacific excluding Japan (APEJ), Middle East & Africa (MEA), and Latin America. 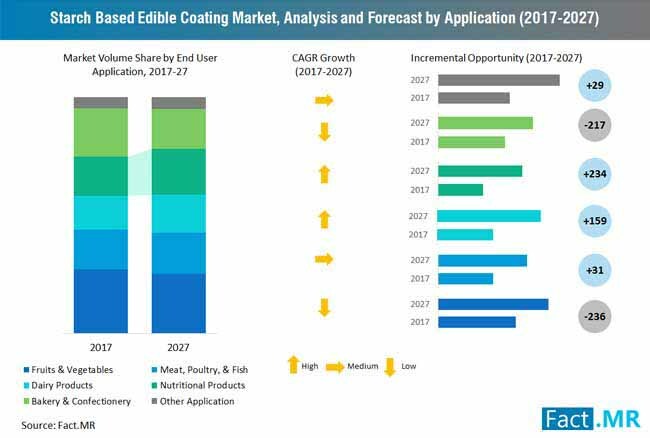 What will be the starch based edible coating market size in 2024? Which are the main strategies of Tier 1 players to maintain monopoly, and what will be their y-o-y growth during the foreseeable period? Which source of starch based edible coating holds highest revenue for market players? Which region is holding the pole position in starch based edible coating market? 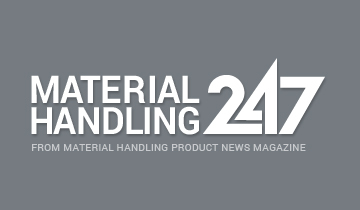 Which source of starch based edible coating will drive the highest sales in in 2019? What will be the y-o-y growth rate of starch based edible coating market in APEJ in next three years? Key insights offered on starch based edible coating market are fully based on dynamic research methodology that is followed by the analysts at FactMR to create the starch based edible coating market report. The report is amalgam of powerful and through primary and secondary researches to obtain key information about all spheres of the starch based edible coating market. Analysts have performed a comprehensive research to obtain the numbers and data mentioned in the report, such as revenue share, CAGR, and y-o-y growth of all the segments in starch based edible coating market. The exclusive methodology followed by Fact.MR ensures authenticity of every detail mentioned in the report. The valuable insights about starch based edible coating market are presented in a way to assist readers in making well-informed decisions to grow their businesses in the starch based edible coating market. 6.1. Is Edible film & coating the packaging of future? 6.3. Can edible coating and films change the scenario? 7.1. 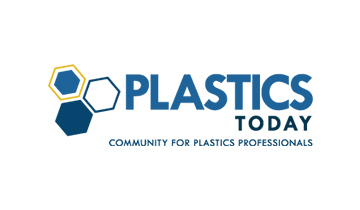 Starch based Edible Films and Coatings, Why, What, and How? 17.2. Tate and Lyle PLC.